Hello my Stampin' friends. It's time for another Clean & Simple Saturday creation. 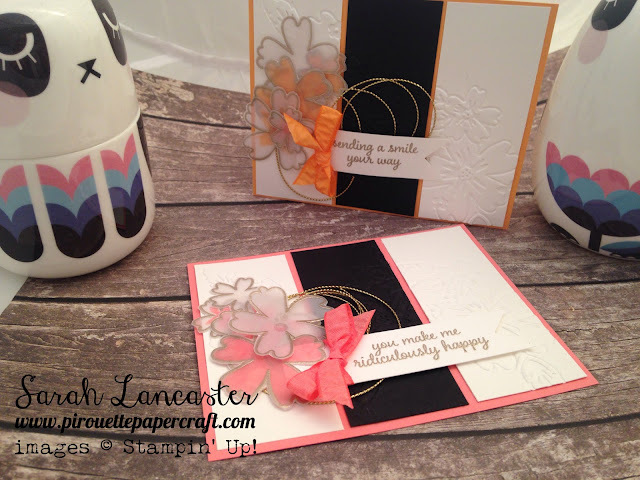 Today I have a card with some beautiful, soft vellum flowers with a video tutorial for you to follow. This card is similar to one I created a couple of weeks ago, and I must admit that I do love the white and black together with the coloured card stock to produce a simply stunning effect. 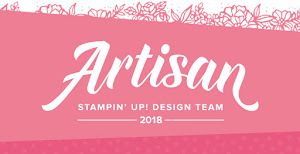 As always my supplies are listed below, but again I am loving the Affectionately Yours suite of products from Stampin' Up! - they all work perfectly together. Thank for joining me today, I am also joining in with the Pootlers Blog Hop - you can find my creation HERE.